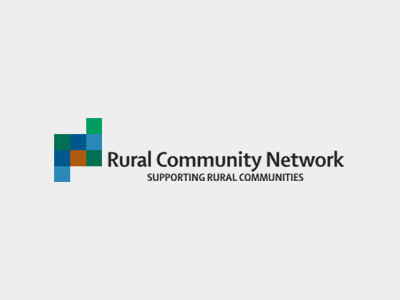 Rural Community Network is a regional voluntary organisation established by community groups from rural areas in 1991 to articulate the voice of rural communities on issues relating to poverty, disadvantage and equality. It is a membership organisation and is managed by a voluntary Board of Directors, elected every two years. Two community representatives from each of the six counties make up the main component of the Network's Board with statutory, voluntary, farming, environmental, cross border and other sectoral groups making up the rest. Rural Community Network adopts a community development approach to its work and employs a team of staff with a broad spectrum of skills.